“Having this identity – radical Indigenous queer feminist – keeps me going. My music and my identity come from the same foundation of being a Native woman.” Katherine Paul, also known as KP, grew up on the Swinomish Indian Tribal Community in northwest Washington state. She was raised on her family’s influence of Indigenous drumming, singing, and art, in addition to bootleg Hole and Nirvana VHS tapes. KP later moved to Portland, got involved in the local Rock’n’Roll Camp for Girls, and submerged herself in the ethos of the Riot Grrrl movement that began years earlier in the area. 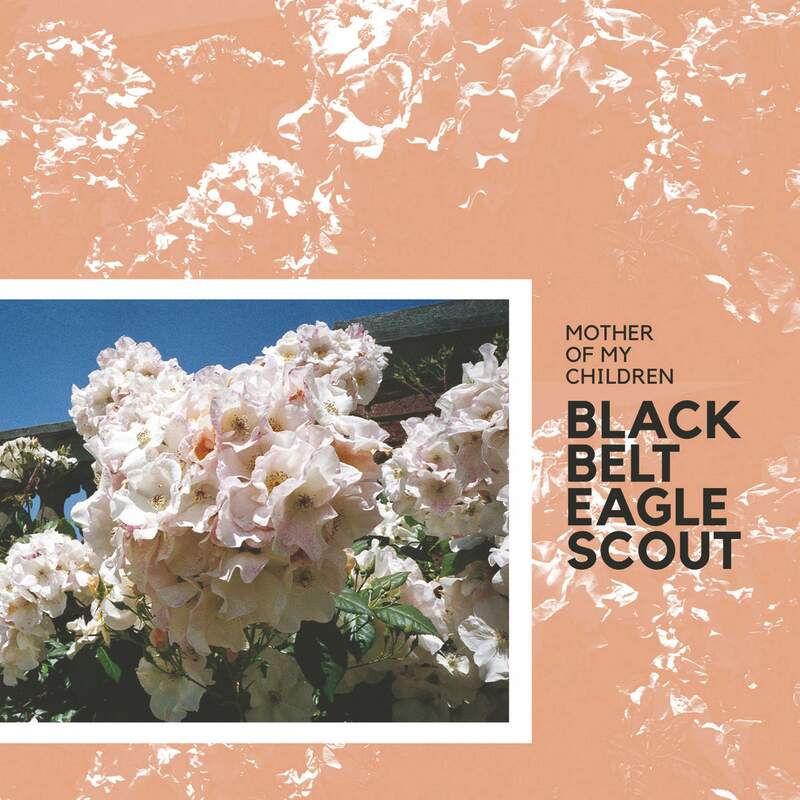 KP is recording as Black Belt Eagle Scout, and “Mother of My Children” is her debut album. And what a debut it is. KP does it all on the record, and I do mean all, from playing guitar, drums/percussion, bass, keyboard, vibraphone, and organ, to piano. Vocal duties are also courtesy of KP, and are often the most mesmerizing and standout piece. Her range is more expansive than she is likely to give credit for, hitting the high notes when needed, along with the lower and sweetly guttural speak-sung tones that bore their way into you. This is especially true on “I Don’t Have You In My Life” and “Just Lie Down.” The record is raucous and rocking when it needs to be, sometimes in the span of the same track, as with album opener “Soft Stud,” and the loud-quiet-loud art noise of aforementioned standout “Just Lie Down.” There isn’t a single bad track on the record, which may be my only criticism. At just eight songs that clock in at a total of 34 minutes, 44 seconds in length, I wish it was twice as long. “Mother Of My Children” is available Friday, September 14, via Saddle Creek Records. Physical versions are available on compact disc and vinyl. Very limited quantities of the album are pressed on bone-colored vinyl. The CD version is in a 4-panel mini-LP style gatefold package. Vinyl versions come with the requisite digital download on your choice of various high quality formats. Recommended for fans of Cat Power, Angel Olsen, Kim Gordon, Matson Jones/Land Lines, Snail Mail, Sleater-Kinney, and Do Make Say Think.